With the festive season upon us, it’s difficult to go anywhere without seeing rabbits and eggs. Whether religious or not, Easter is a joy for all, except perhaps bunny rabbits. A chocolate bunny or a fluffy bunny? Which is more fun to open on Easter Sunday? Rabbits are very popular at this time of year but, in the same way a puppy is not just for Christmas, a rabbit is not just for Easter, and here’s why. It’s a sad fact that four out of five rabbits brought at Easter time won’t even last a year with their new families. Some, the lucky ones, find new homes with caring owners but the majority end up back at the pet shop, in a shelter or abandoned in a field somewhere. Many will also die through lack of appropriate care because owners failed to do their research. Nowadays, pet shops are encouraged not to sell rabbits at Easter. It’s a considerable loss of business given their popularity at this time, but many have taken the positive step to ensure their rabbits go to suitable permanent homes. 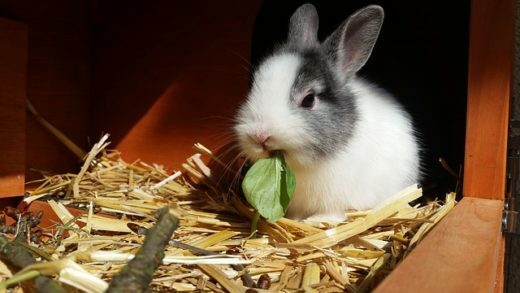 Rabbits have a bit of a reputation: they are supposedly low maintenance, okay with being locked in a cage all day, love being cuddled and have a short lifespan. The perfect pet, right? Wrong. 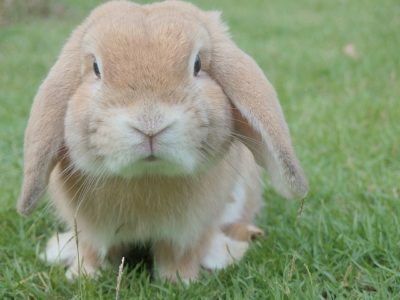 A rabbit can cost as much as £1,000 per year. They need space, require a lot of attention and aren’t always that cuddly, especially at first. They also love company and can live ten years or more. In short, you need to consider a lot before buying a rabbit. You can find out more on our A-Z page. If not Easter, when should you get a rabbit? With the right consideration, rabbits are great pets for older children, teenagers and adults. There is also nothing wrong with buying them at Easter, providing you’ve done your research and have the space, time and money they require. They should never be a spur of the moment purchase. 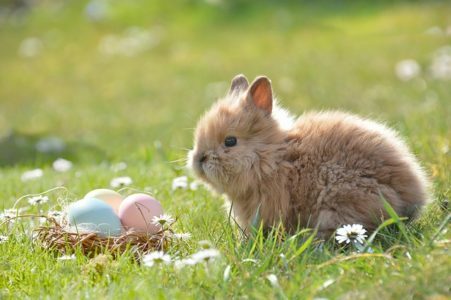 If you want to surprise your family with a rabbit this Easter, why not buy a book on rabbits or the cage for Easter and then go as a family to buy your new pet once the excitement of Easter has passed?